My name is Ashton Taylor and I am a new preemie mom. 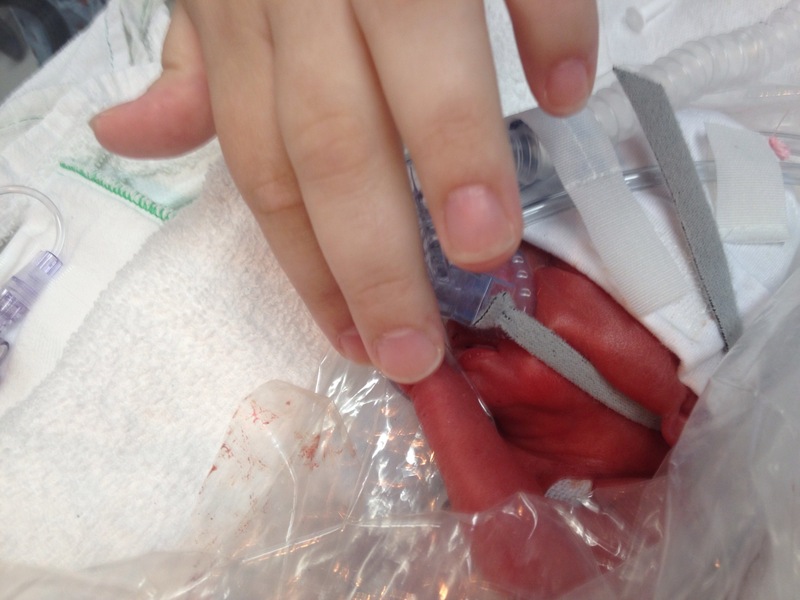 I became a preemie mom on June 20th, 2014, and I count every day after that as a gift. I am married to a wonderful man, David, we have been married since October 5th, 2013. Our new family welcomed our son Baby David 16 weeks sooner than we should have. He was born at 24 weeks and 2 days at 9:51 pm, June 20th, he weighed 1 pound 12 OZ and measured just 11 inches long. From that day our life has changed and we are ready to learn what we can to raise our special little boy.